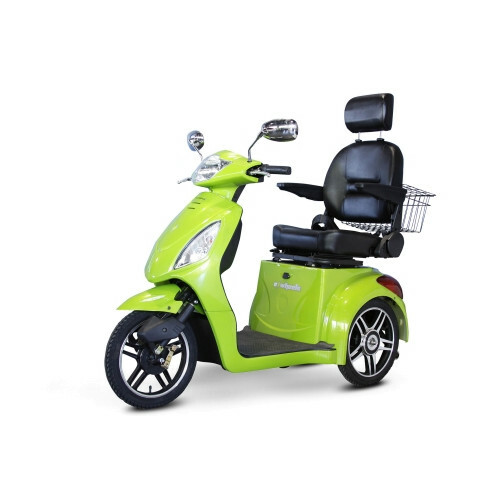 The EWheels EW-36 Mobility Scooter is a high powered and exceptionally well-built 3 wheeled scooter designed to provide a much greater top speed and range than any other scooter device on the market. Feature packed with all the luxuries of a high-end motor vehicle, this high-octane electric scooter can travel up to 15 miles per hour and has a range up to 45 miles! 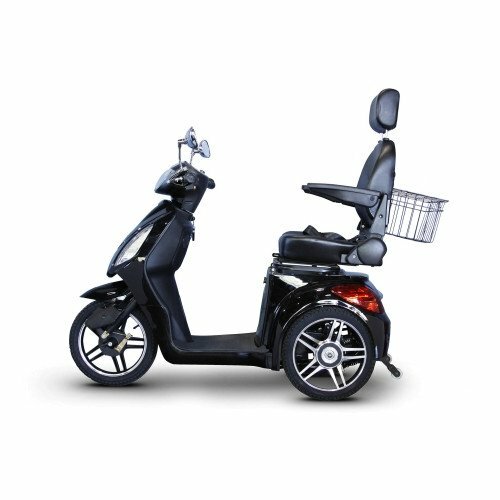 No other mobility scooters on the market compares to the EW-36 in control, capacity or conveniences. 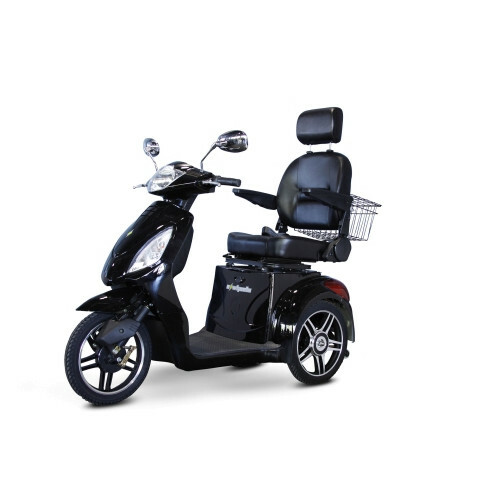 Featuring a powerful yet quiet brushless 500 Watt transaxle electric motor, powered by a work duty 48V/20AH maintenance-free lead acid battery, the EW-36 can travel farther and faster than ever thought possible on a mobility scooter. 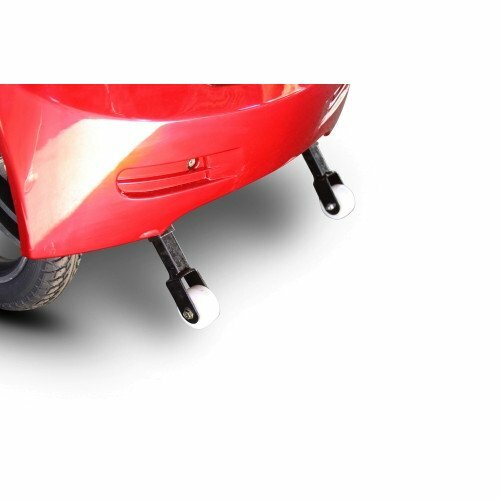 Dual rear shock absorbers and an E-ABS front and rear braking system ensure a smooth ride no matter the terrain, and the 16" diameter wheels can navigate uneven ground with ease. 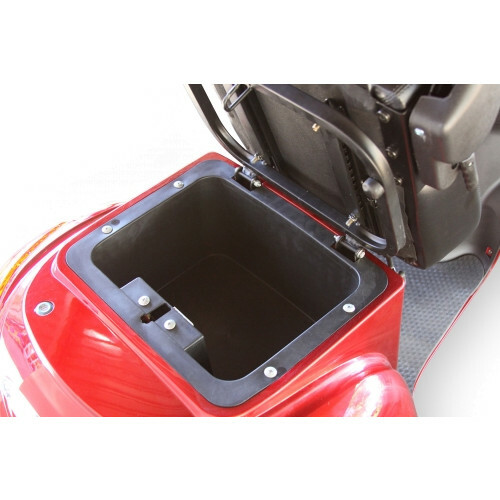 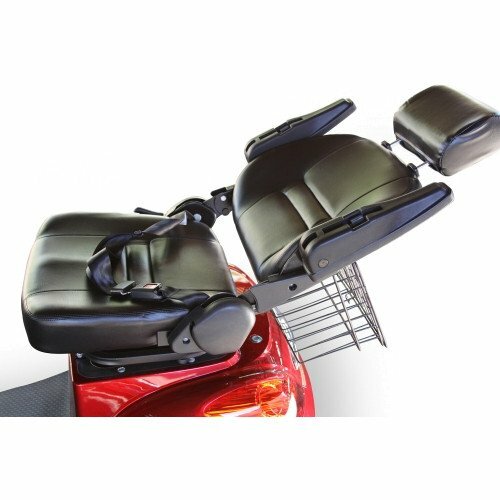 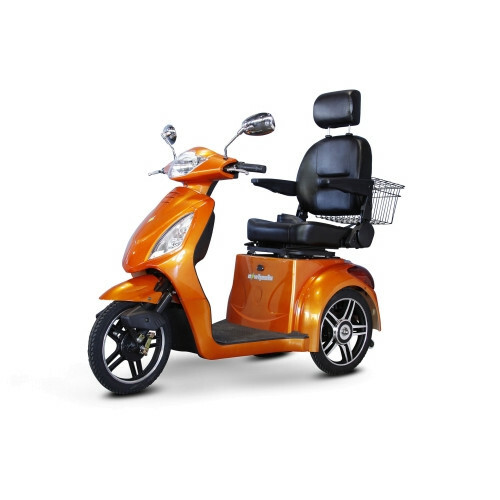 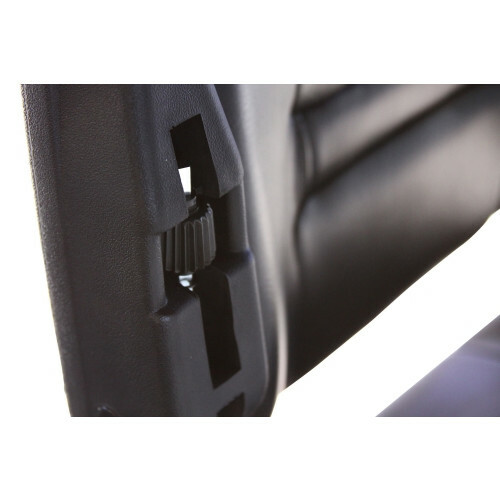 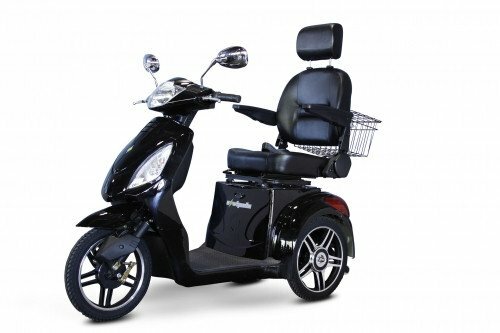 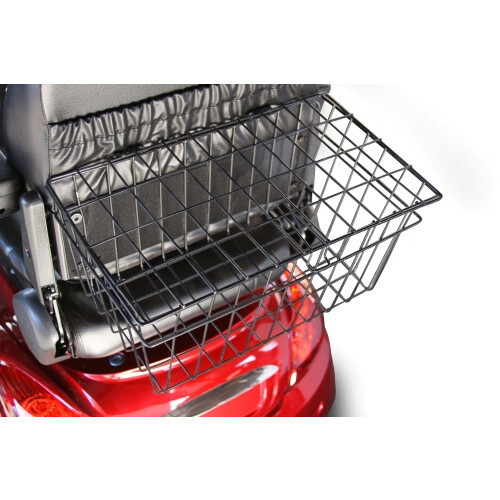 Head and tail lights, a deluxe seat with safety belt and armrests, and rear wheel anti-tippers provide added safety when on the go. 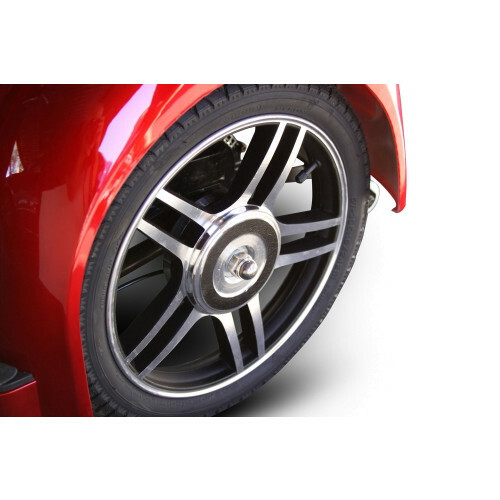 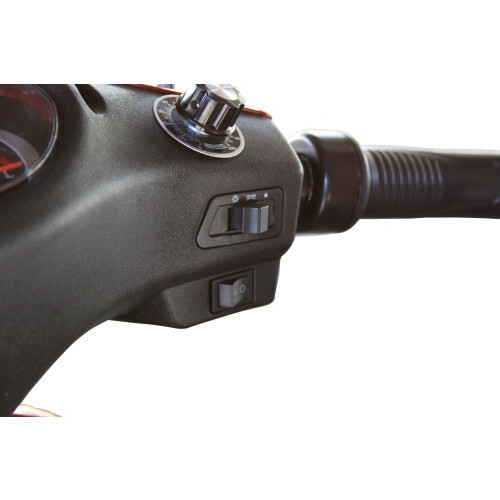 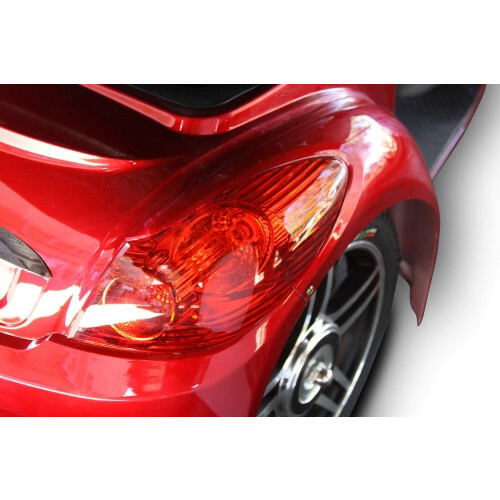 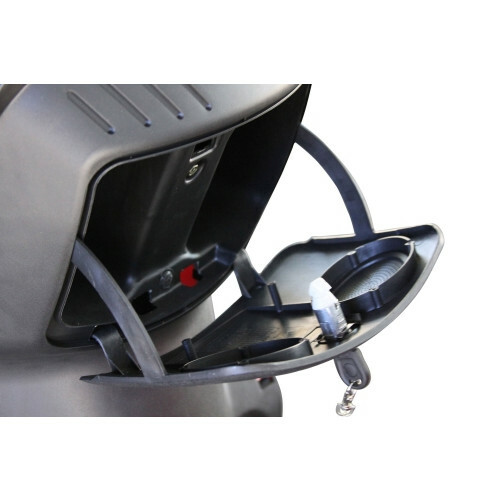 The EWheels EW-36 is a true advancement in the design and functionality of modern mobility assistance devices. 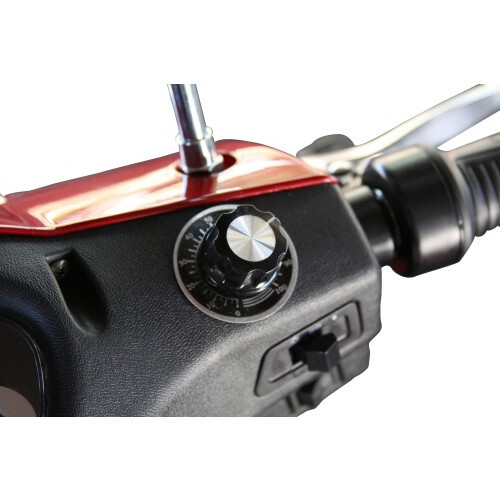 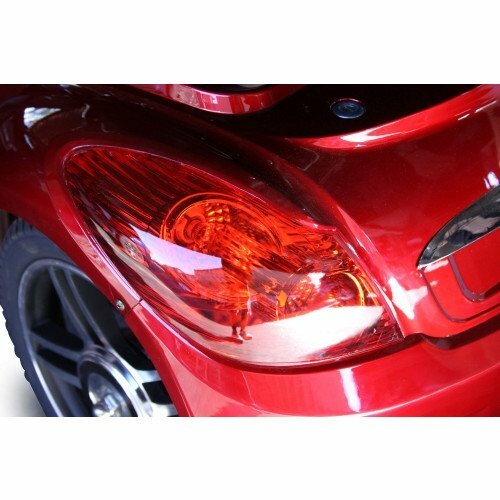 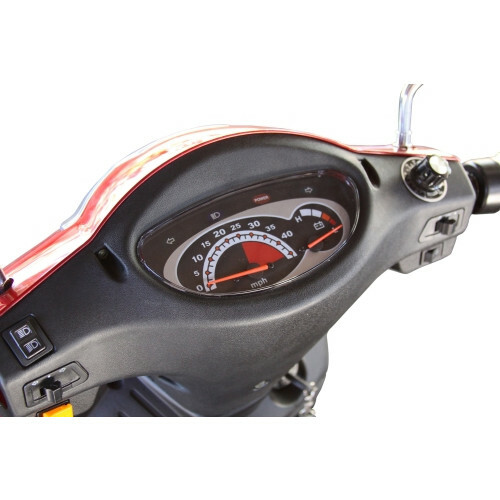 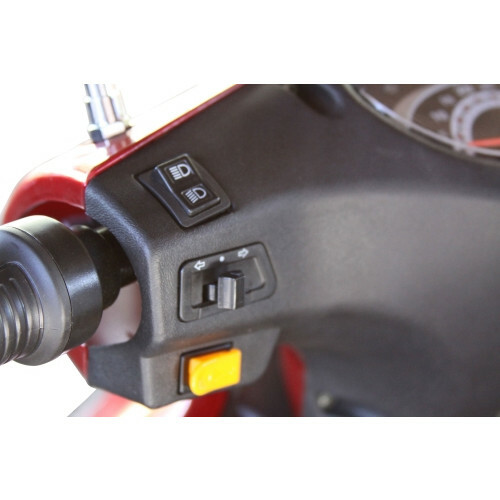 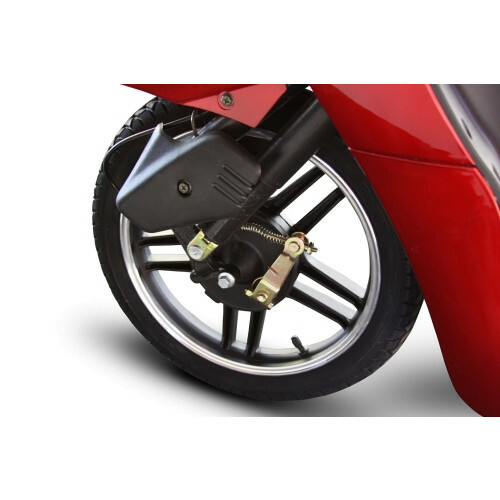 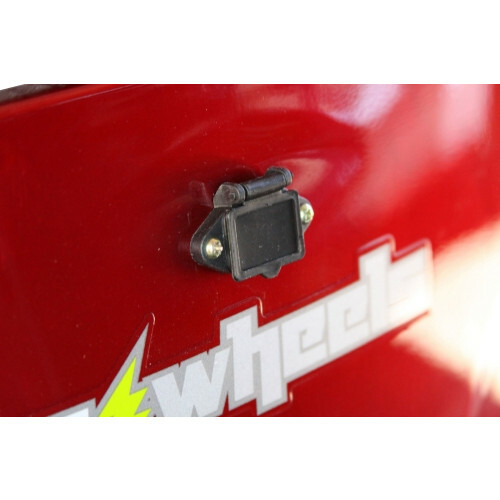 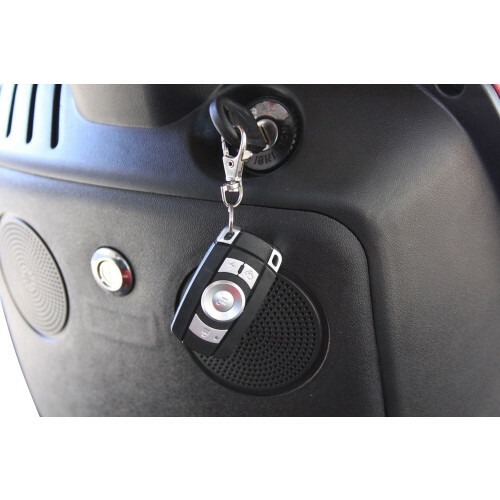 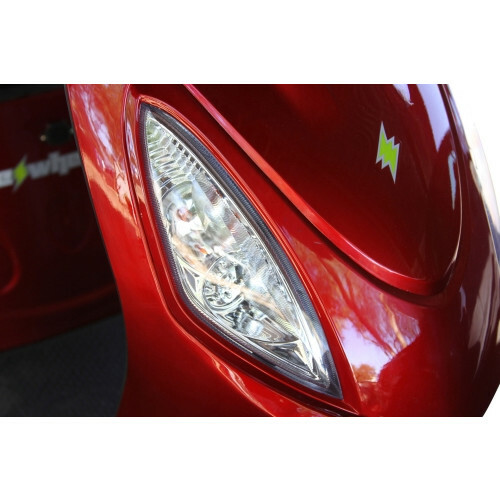 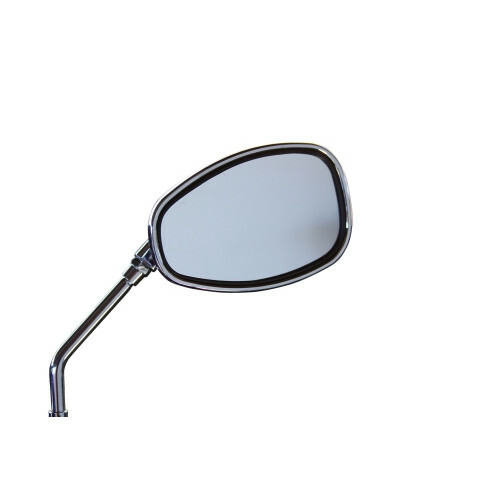 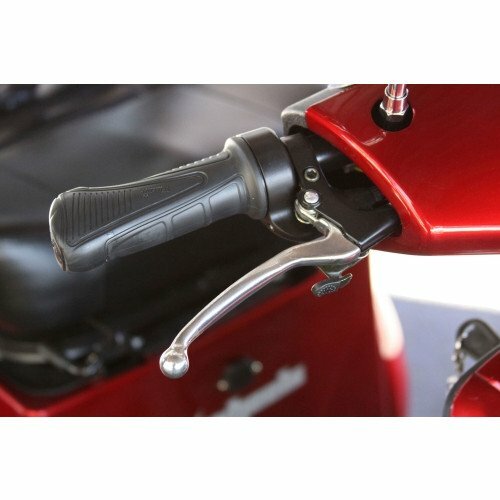 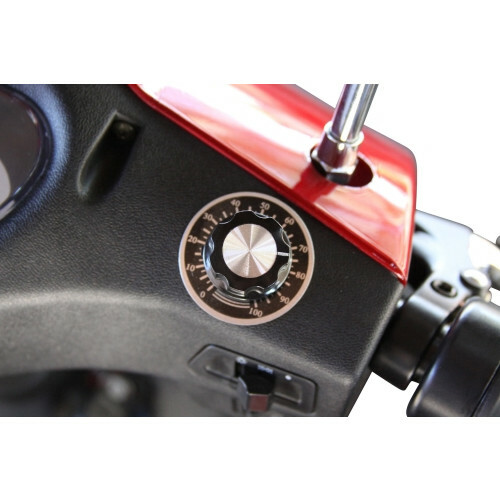 Simple and easy to use, with an intuitive twist-throttle control, keychain remote and anti-theft alarm, this scooter is truly a step above the rest. 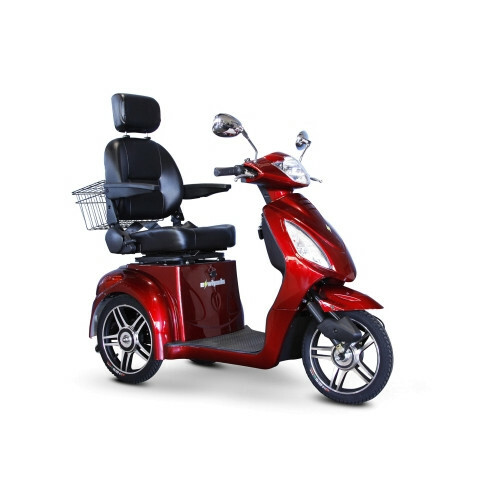 Stylish and elegant, the EW-36 is available in three designer colors to match any personality. 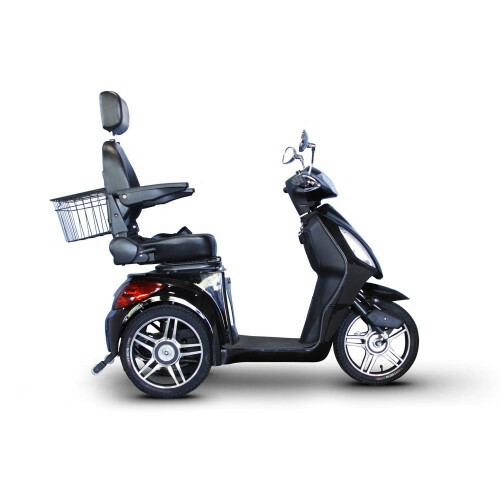 The EW-36 combines the conveniences of a lightweight travel mobility scooter with the luxuries of an all terrain vehicle. 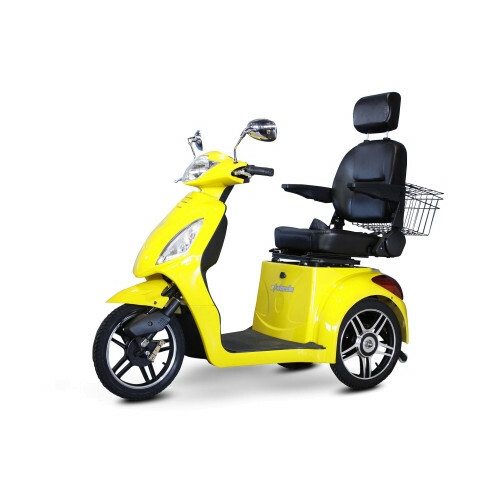 With a sleek and stylish finish available in three colors, fully adjustable seating system and unbeatable travel range, this eWheels Mobility Scooter is the best of the best in independent living aids.